Another interesting week in the IT security industry as the behemoths of the industry garner the spotlight in the news stories again. Ever improving security measures are vital for the industry and it is this constant battle against bugs and security threats that this week’s news stories are all about, again. 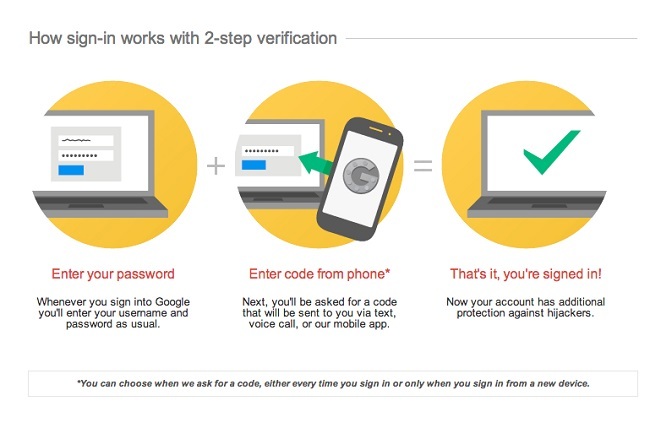 Google is getting tougher with two-factor authentication techniques for suspicious logins that they detect. It is pushing two-factor authentication even for those accounts that have not signed up for it. While this is good for security, it is also bad for people who lose their phones as the person who finds their phone and tries to access their accounts, will also get the password that is sent to the device. Read more here. A new partnership forged by Google will now make Google Apps stronger and more secure. Zix, an email data protection company, and Google have launched GAME – Google Apps Message Encryption. Surprisingly, Google’s emails that were sent to other systems were not encrypted, until now. So this is a good move for enterprise security. Read more here. Information hoarder Facebook wants some more data about your locations and where you go. This will allow them to show you cards that can help you discover where you are or what to do next. While this is good for the social addicts, others may find this to be yet more intrusive behavior. Read more here. Facebook is a great place to spread false news and scams. 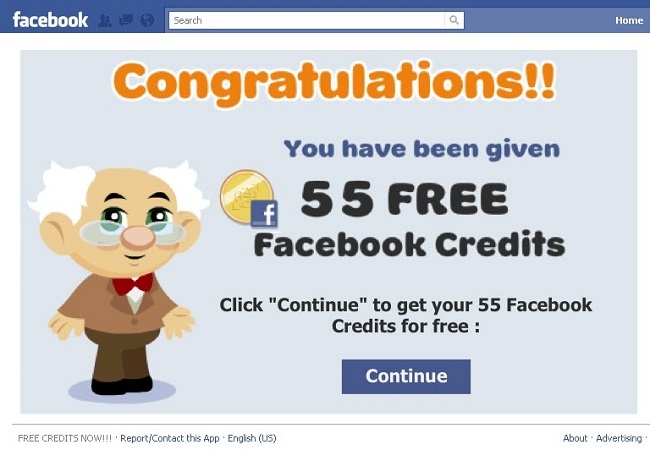 A new scam that shows a message saying “Your photos are being used” is now doing the rounds. 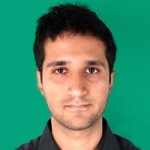 When they click and go further, user login details are shared with the attackers. The rising numbers of this scam show that people are well aware that pictures can be misused. Read more here.